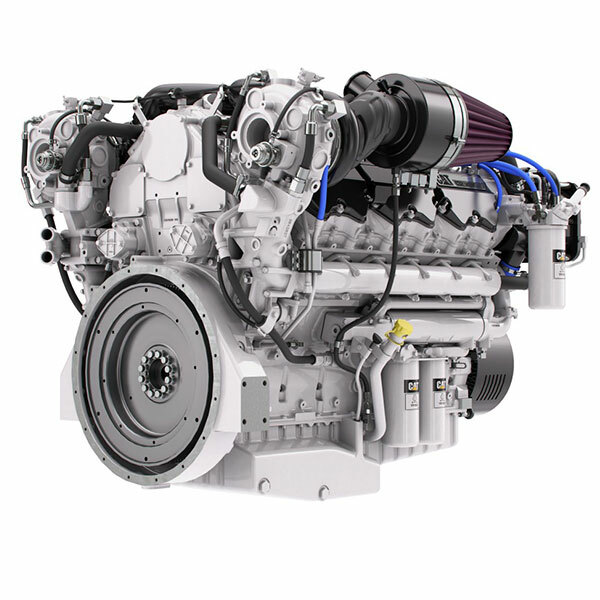 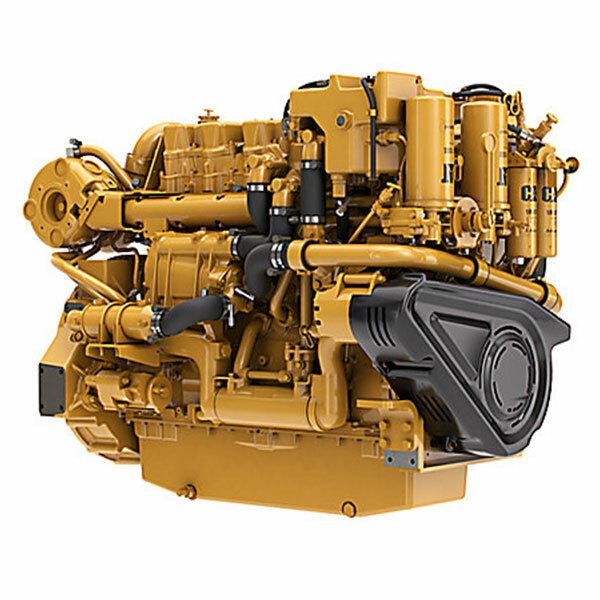 Eneria offers the complete line of Cat® marine engines, auxiliary engines, propulsion engines and generator sets in many versions. 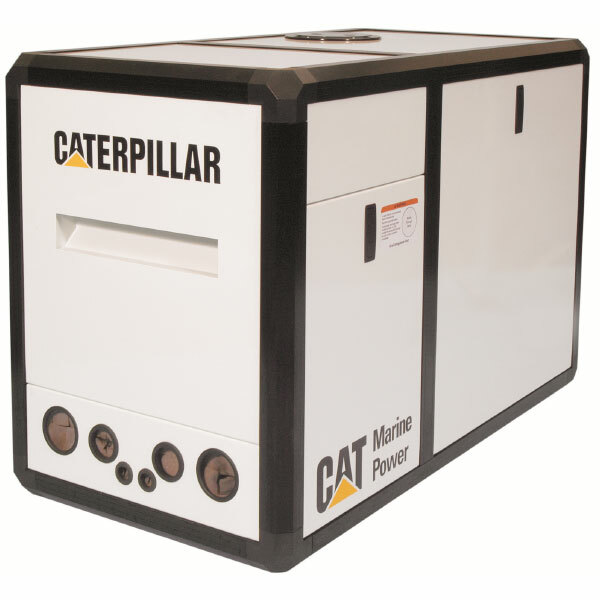 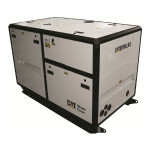 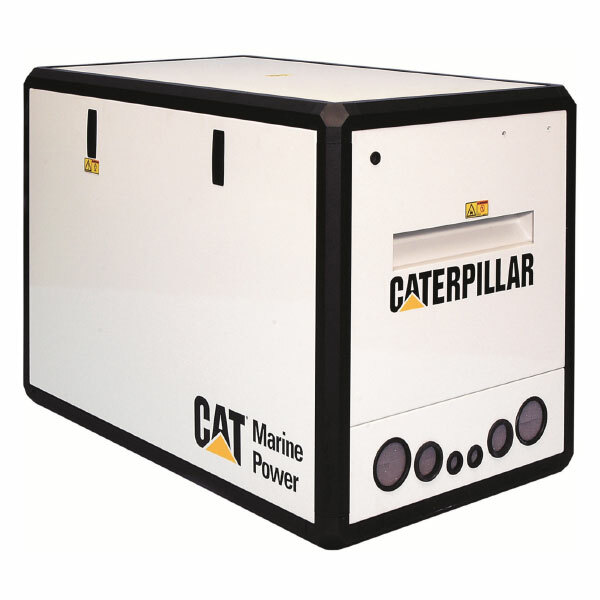 The new Marine Gensets range from 10 to 100 kW is now available ! This new range of product helps you to cover all your energy needs onboard ! 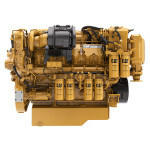 Explore the complete line of Cat® propulsion engines. Explore the complete line of Cat® auxiliary engines. 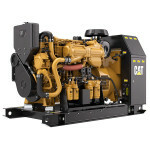 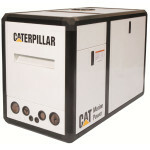 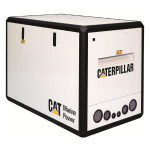 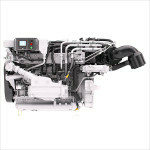 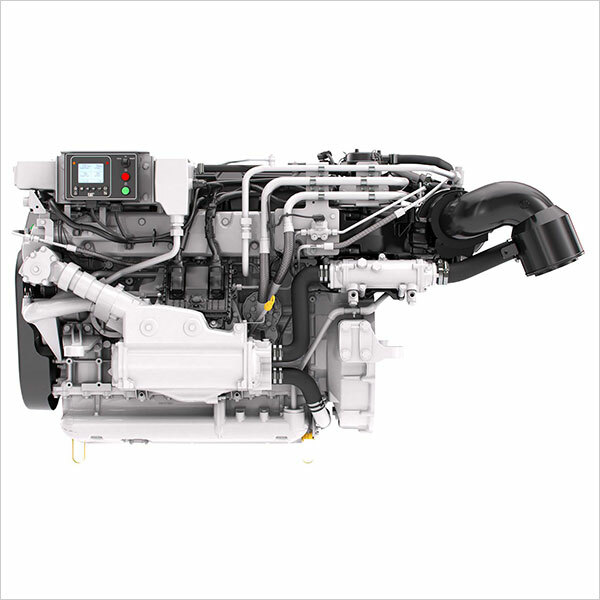 Explore the complete line of Cat® pleasure craft engines and generator sets. Explore the complete line of Cat® generator sets.